This product is Ginkgo biloba plants gingko biloba extract dry, raw materials from the deciduous tree - ginkgo, have produced most of the country, the main products of Guangxi, Sichuan, Henan, Shandong, Hubei, Liaoning, and Jiangsu. Ginkgo biloba is generally 9 to 10 month of harvesting, drying. 1. Blood flow amelioration, increasing the brain blood-supply. 2. Inhibition of oxidative damage. 3. Blood fat and dense amelioration; Anti cardiovascular disease. 4. Treatment of hypofunction of the brain and peripheral vascular, and specially effective for memory loss, dementia. 5. Memory amelioration, activate thinking ability. 6. Eliminate hands and feet anaesthesia. Looking for ideal Ginkgo Biloba Leaf Extract Manufacturer & supplier ? We have a wide selection at great prices to help you get creative. All the Ginkgo Biloba Supplement are quality guaranteed. 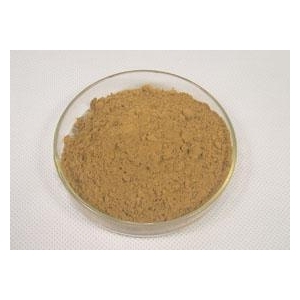 We are China Origin Factory of Ginkgo Biloba Extract Powder. If you have any question, please feel free to contact us.